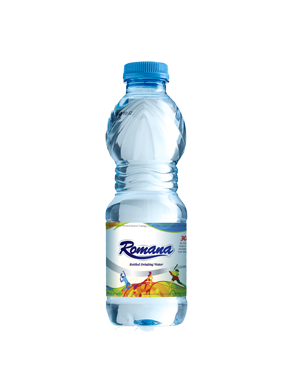 Romana is committed to establish as a conglomerate to set a benchmark for world-class processing and packaging industry in the world. 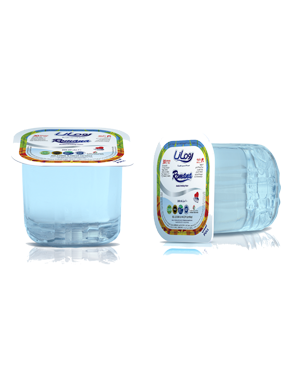 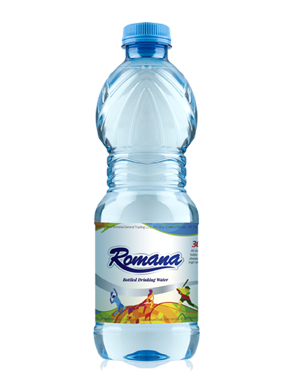 Romana pure drinking water is safe, healthy and of the highest quality. 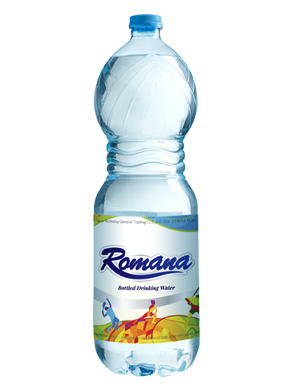 Romana taste the difference. 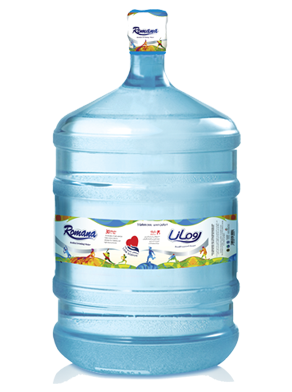 Romana know the difference. 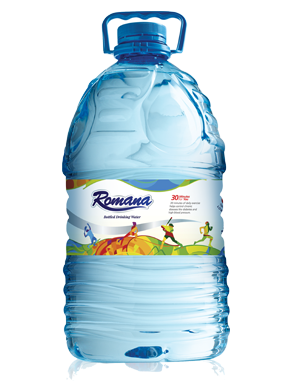 Romana feel the difference. 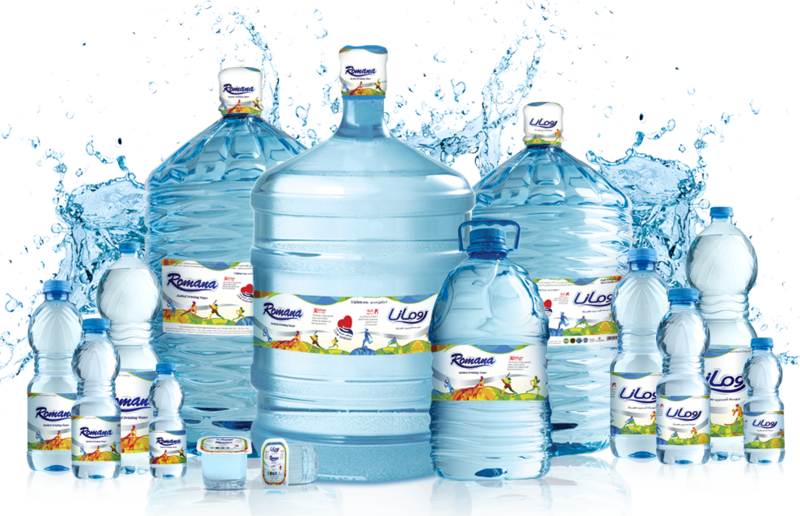 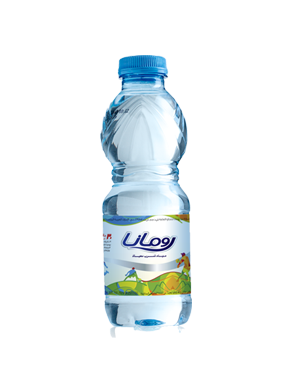 Romana ensures good health of the people in the UAE. 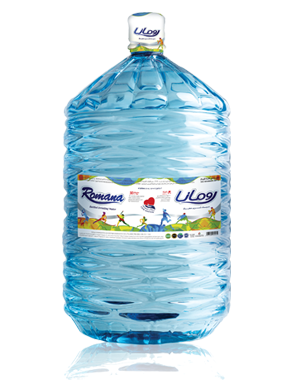 Romana drops of life forever.